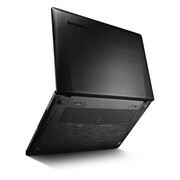 Fällt der Name Lenovo, denken die meisten Anwender sicherlich nicht an performance-orientierte Gaming-Geräte, sondern an Thinkpad-Arbeitstiere oder flexible Yoga-Ultrabooks. 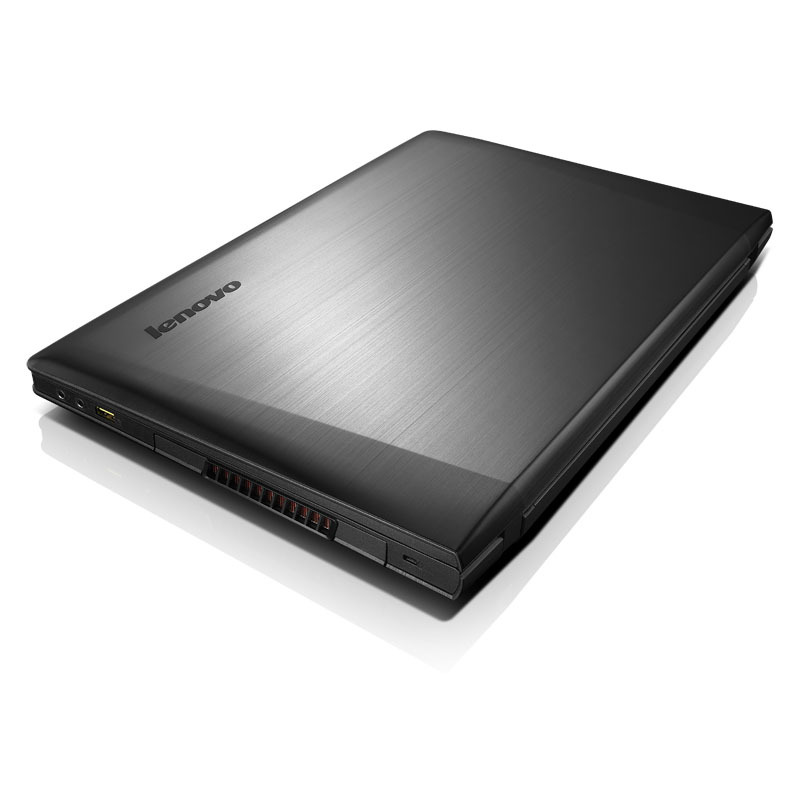 Lenovo geht mit seinem Y510P bewusst einen anderen Weg. Dem Gehäuse ist die Gaming-Performance nicht auf den ersten Blick anzusehen und auch die Hardware-Konfiguration weicht in großen Teilen vom aktuellen Gaming-Mainstream ab. 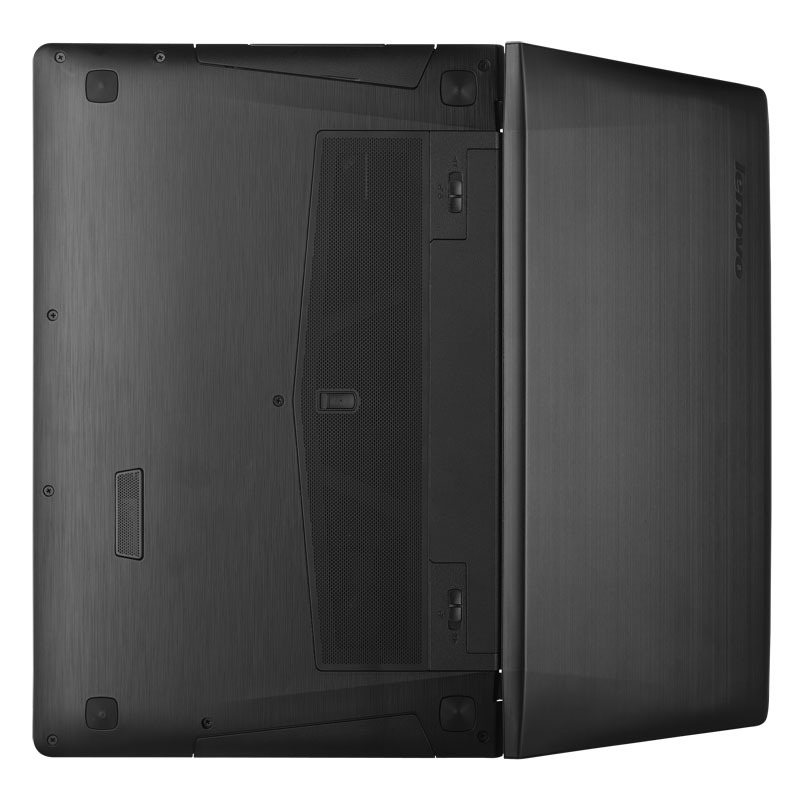 Like an assassin in a business suit, the Lenovo IdeaPad Y510p has a sleek, almost professional look that hides powerful gaming hardware within. 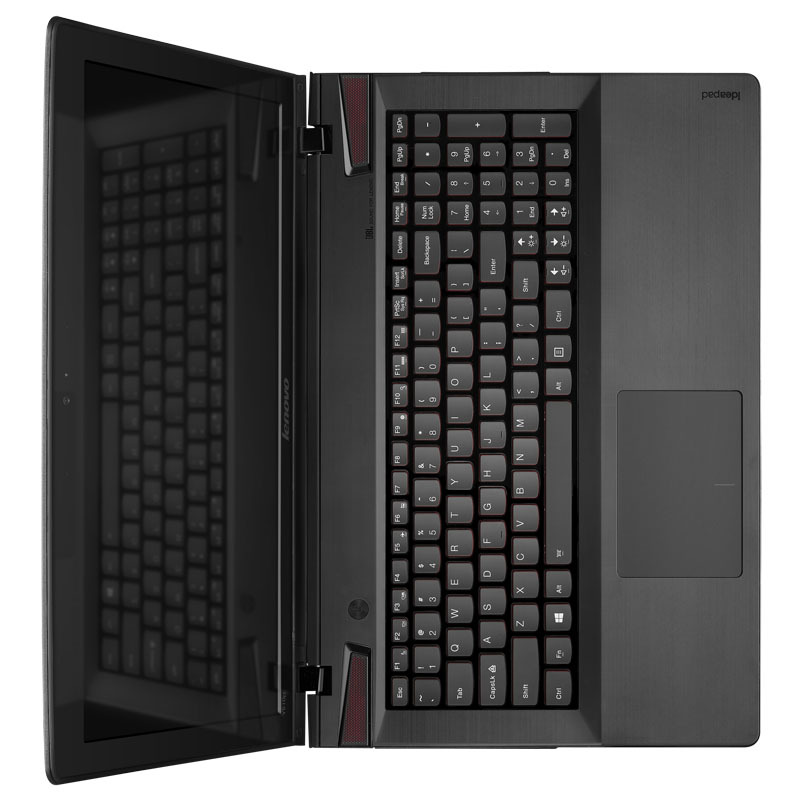 The Lenovo IdeaPad Y510p suffers from being a very good gaming laptop in a crowded category where it is not the very best. Despite this, it’s a well-built gaming rig, and it will play even demanding high-end games without so much as a stutter. 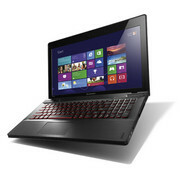 All things considered, Lenovo made an excellent gaming computer at an affordable price. For well below 1000 €, you get one of the most powerful Haswell processors, a large HDD and GT750M, with the option of adding another graphic card, which can extend the lifetime of your computers. Overall, the $1,599 top-end model of the Y510p is a good option for gamers, as long as you can look past the lack of real solid-state storage and the non-touch screen's narrow vertical viewing angles. But if you really want a good value, as we said, we'd look instead to model 59370007, especially if Lenovo renews its $1,199 eCoupon offer. 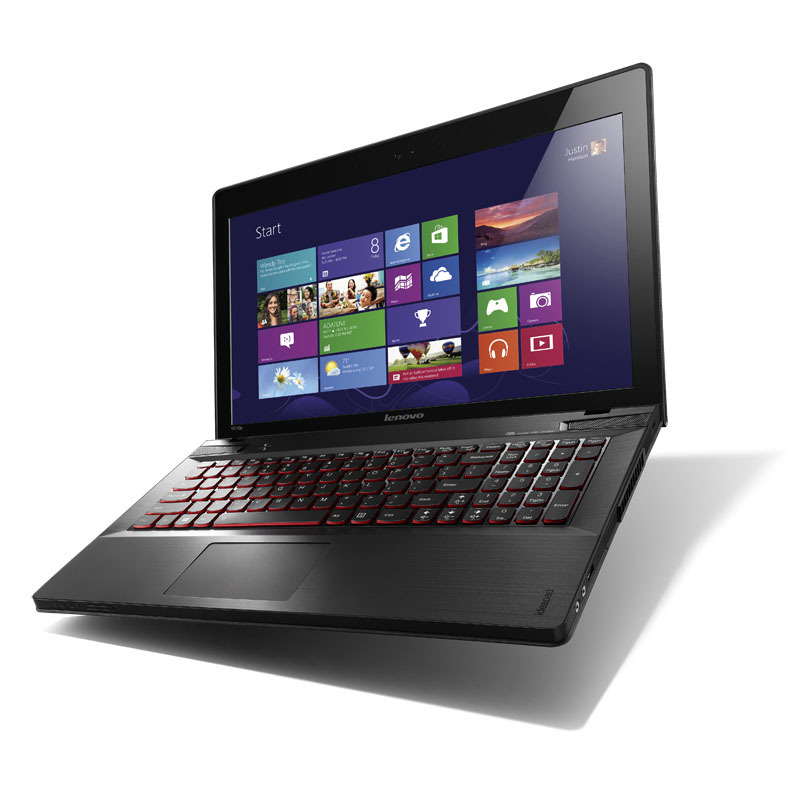 Lenovo updates its already excellent Y Series gaming laptop with a "Haswell" CPU and dual GTX 750M graphics, resulting in even better performance. But the price could be cut by halving the RAM, and we'd like to see a real solid-state drive in this price range. Positive: Quiet cooling system; good performance; superior sound quality. Negative: Touchpad and a sharp leading edge; low battery life. Positive: Quiet cooling system; good performance; superior sound quality. 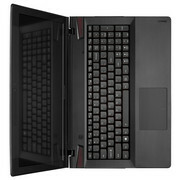 Negative: Touchpad and a sharp leading edge; short battery life. 4700MQ: Auf der Haswell-Architektur basierender Quad-Core Prozessor mit mit integrierter Grafikkarte und DDR3-Speicherkontroller.» Weitere Infos gibt es in unserem Prozessorvergleich Vergleich mobiler Prozessoren und der Prozessoren Benchmarkliste .